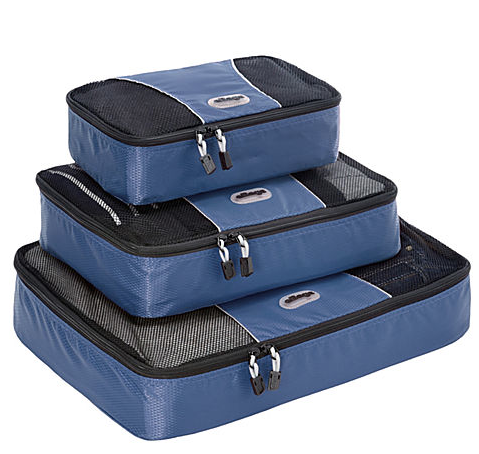 Great way to stay organized! I know i could use the help! Cross country drive over summer. These are perfect for living out of on a daily basis. 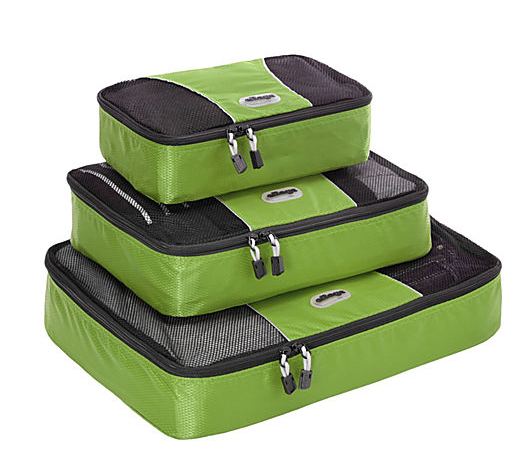 My next trip will probably be me moving, and these would be great to help organize my clothes. My next trip will be a 3 month mission trip [hopefully] to India & Nepal!